Floris is one of those crazy-old houses that no body thinks is really that old. But it is. I attribute this misconception to most people not knowing about the House of Floris. But tune your noses to receive because they’ve got some beautiful stuff out there. In Bottle: Sweet, warm roses with a fruity header and a delicate note of some non-rose floral that balances out the opening. 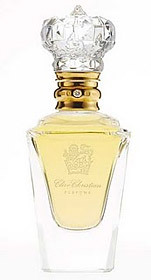 Applied: China Rose, I think, is a very well-balanced fragrance from the top to the bottom. It starts off with a nice fruity rose note and as the fruits fade you get more rose. This isn’t modern, cleaned up, scrubbed rose, but a more sensual rose of times past that isn’t afraid to get her elbows a little dirty. 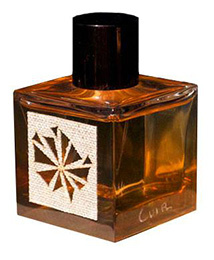 The clove in China Rose gives the fragrance a spicy, sultry, irresistible charm. 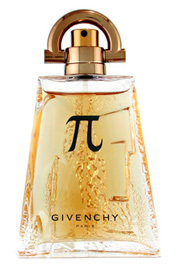 This is an oriental rose fragrance, a light one that will hold close to your skin and remain a rose fragrance until its dry down where the rose gives way to the stronger, warmer, clove and spices that dominate the remainder of the fragrance. Extra: Floris was established in 1730–yes, the 1700s. As far as I’m concerned they are among one of the oldest surviving fragrance houses out there and they are still pumping out beautiful fragrances almost three hundred years later. Keep rocking, Floris. Design: China Rose isn’t bottled in any special way that sets it apart from the usual Floris bottles. It’s a glass bottle, looks a bit old-fashioned and plain, but suits the purpose just fine. 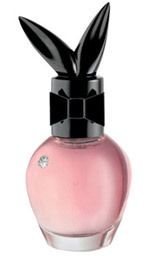 The label is a soft, deep pink bearing the name of the fragrance house and the fragrance name. 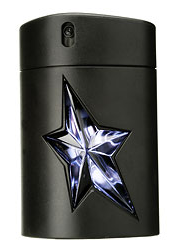 The fragrance house name is also etched into the cap of the bottle. 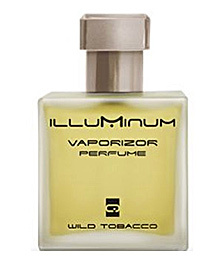 Notes: Raspberry, peach, rose, violet, cloves, geranium, patchouli, amber, tonka, vanilla, vetiver. Floris tends to do these delicate, soft, intimate fragrances that don’t project or shout their presence and for someone who enjoys going light as much as I do, their perfumes are beautifully balanced with just the right amount of sillage and longevity. 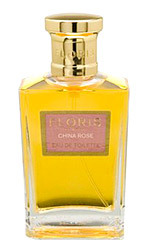 Reviewed in This Post: China Rose, 2008, Eau de Toilette.